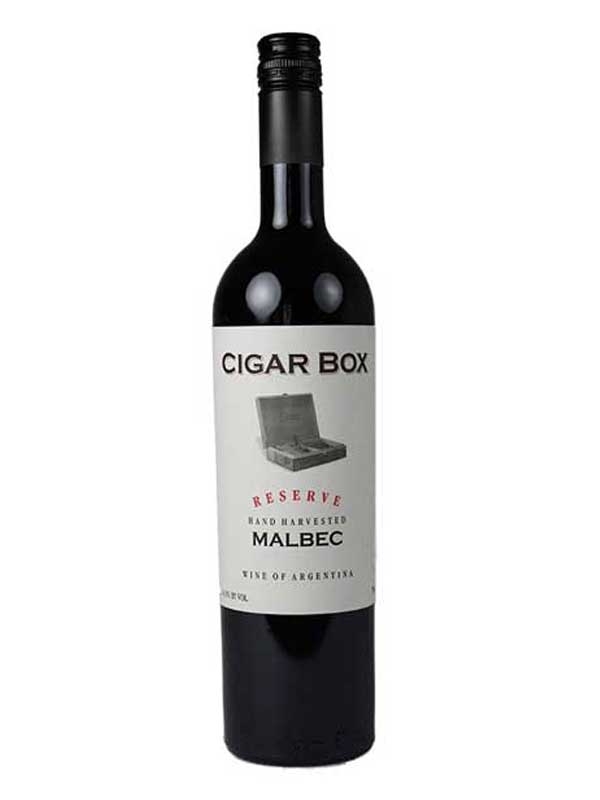 Cigar Box Malbec Reserve Argentina Cuyo Mendoza. Sourced from a single vineyard, the grapes for this wine were bunch selected and hand harvested. 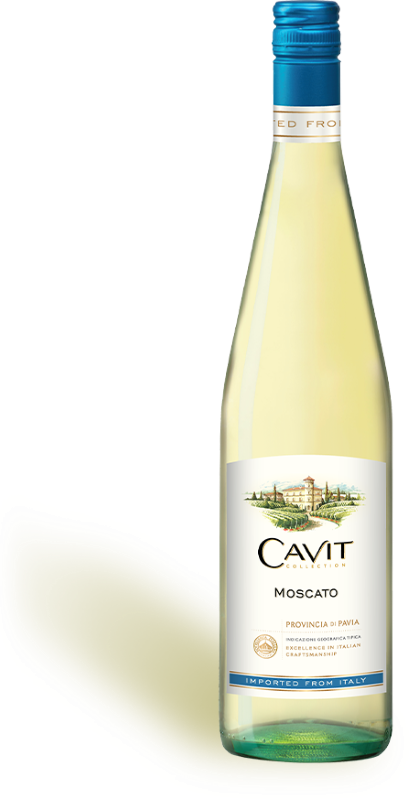 The wine displays aroma of ripe plum and violets along with subtle hints of vanilla. Of great structure, this wine stands out for its meatiness and intense rich flavor while a soft silky finish balances the overall experience.